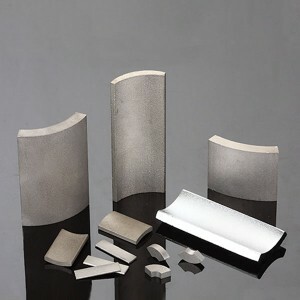 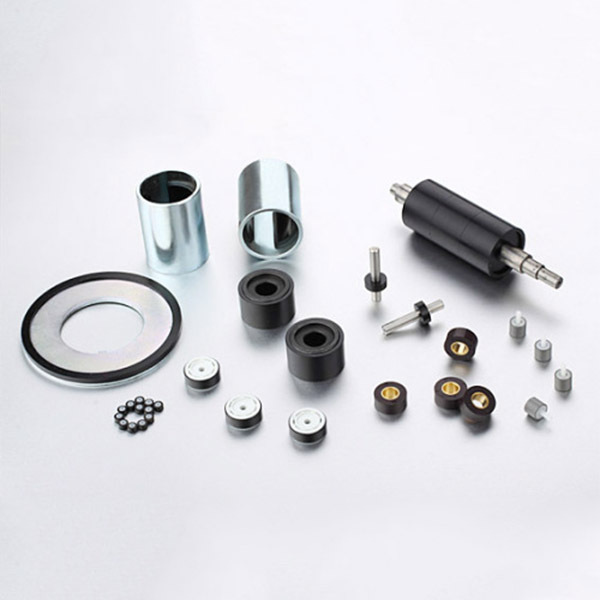 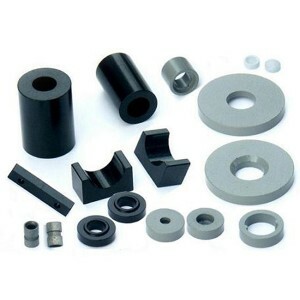 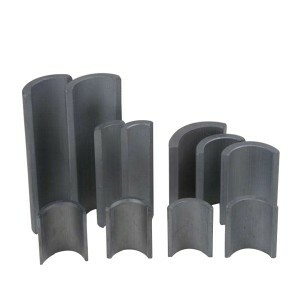 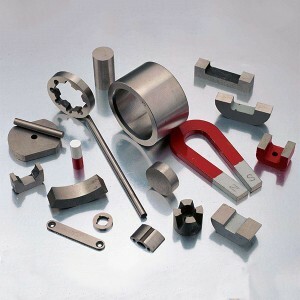 Sine Magnetic Company Limited manufactures bonded NdFeB permanent magnets in grade BNP-2，BNP-4，BNP-6, BNP-8L, BNP-8, -8SR, BNP-8H, BNP-9, BNP-10, BNP-11, BNP-11L, BNP-12, which can be coated with back or grey epoxy. Most customers usually require ring magnets made bonded NdFeB material with multi-poles through diameter or radial magnetization. 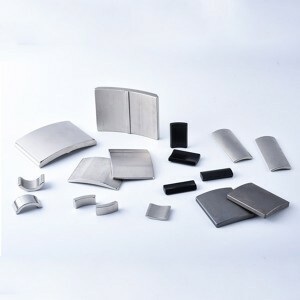 We also customize bonded magnets in arc, block shapes, etc. 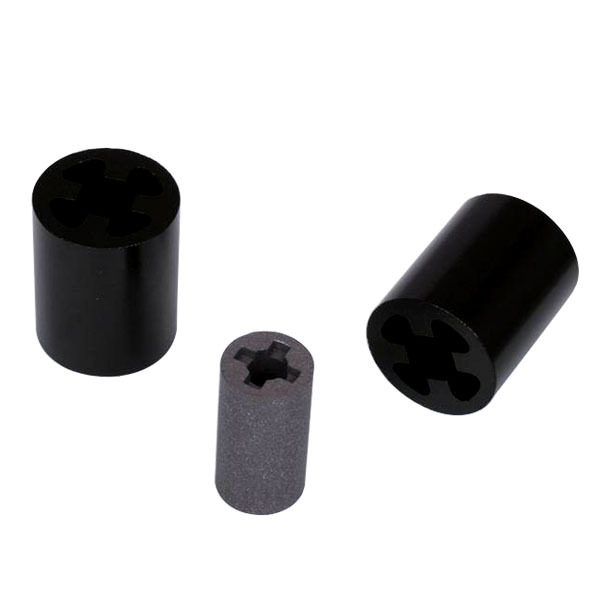 It has small tolerance (surface gauss of customized fixture ≦3% )and equally distribution of pole width (tolerance of width between poles ≦3%). 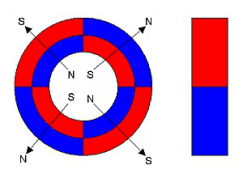 The waveform can be divided into sine wave and square ware. 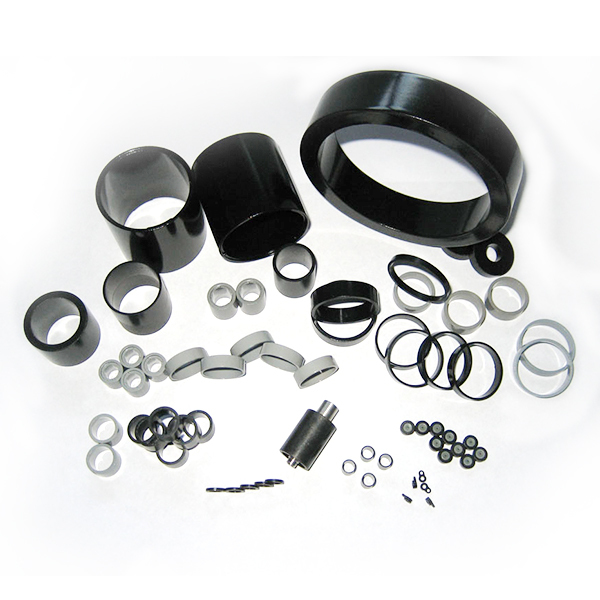 Different waveform is suitable for different applications.